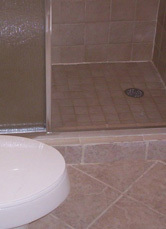 Rinnovationz - Bathroom remodeling, kitchen remodeling, decks, sun rooms, and porches in Statesville, NC. 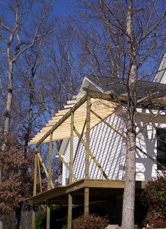 Wood decks are still the most popular cost effective option for homeowners. 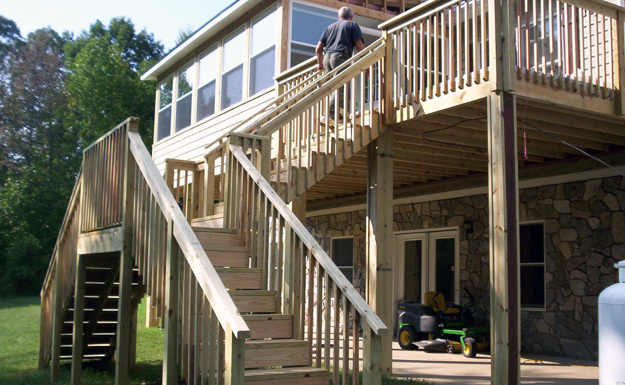 Wood decks, which can be stained or painted, are still the most popular cost effective option for homeowners. 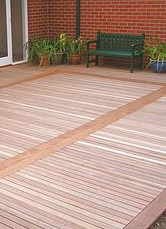 Composite decking utilizes recyled plastic and wood dust requiring less maintenance and discoloration. 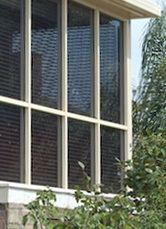 Composites do not crack or split. Popularity has increased as pricing for composite materials has decreased. 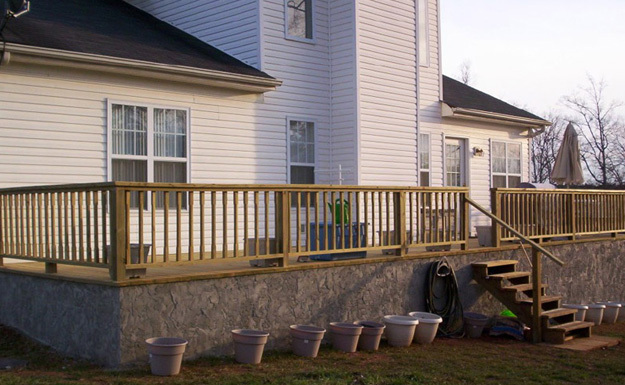 Let Rinnovationz build your new wood or composite deck! Don't see a service listed? 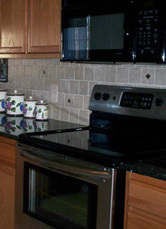 Just ask us, and we'll be happy to work with you to help you find the perfect solution! This letter is to express our appreciation for the recent construction of adding to our deck and roofing the entire area. We are very satisfied with the work and are enjoying sitting out there when weather permits. We especially liked the way you cleaned up each day before you left the job site. it was good working with you and Jamie. Thank you! Copyright © 2019 Rinnovationz. All Rights Reserved.